get fit, happy, healthy & sassy! 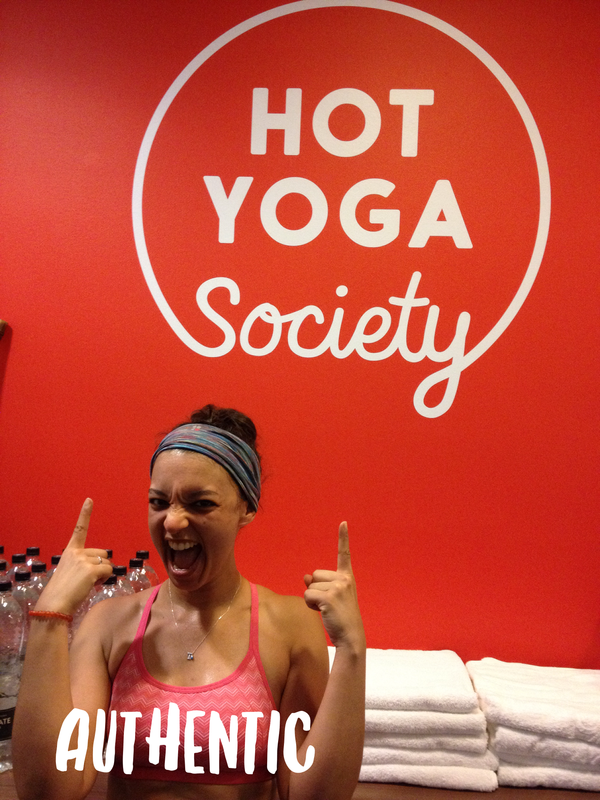 Hot Yoga Society (HYS) have launched a new campaign called “Sweat Yourself Amazing“. The idea is nestled in the sanskrit word ‘Sankalpa”, which in layman’s terms means a notion, idea or intention formed in the heart or mind, and a solemn vow or determination to make that intention happen. Hot Yoga Society-er Naomi explains about Sankalpa far more beautifully than me over on the HYS blog. I don’t know what made me sign up… I’d hated Bikram previously but there was just something about this studio that was calling me to explore it… to give Bikram one last chance. With every nervous visit to HYS I got a little bit stronger, a little bit better, a little bit braver. These early sweaty sessions at HYS were like I was sweating off my old shell, and becoming a more accepting version of myself. Those classes were me time. I’d never respected my time or my body like this before. It was a really quite special experience. Zoom up to the present and I’ll soon be leaving London to start a new adventure in Bristol, which I’m feeling pretty bittersweet about! So when HYS founder Olga invited me to take part in #SweatYourselfAmazing, it seemed beautifully serendipitous. A chance to really dig deep and revive my bikram practice, and check in with who I am as I start the next chapter in my life. And if course, it’s a chance to thank an old friend who helped me become the person I am today. So why have I chosen to “sweat myself… authentic“? Well, the reason is, “authentic” is exactly what bikram helped me realise I needed to be. I’ve also chosen it because in my next career move, I’ll be helping people get in touch with who they are and encouraging them to be brace in expressing their authentic selves. Finally, I chose it because when you’re in the studio on that mat, smelling like BO and blinking sweat out if your eyes, you can’t be anything but authentic… Mainly because you’re struggling to remember your own name! You are you, stripped back and free to be who you want to be. It’s glorious! Sweaty, stinky, and glorious. If you’re heading down to Hot Yoga Society over the summer 2016, then make sure you set get your polaroid taken at the front desk and set your intention too. Why are you there? What do you want to become? 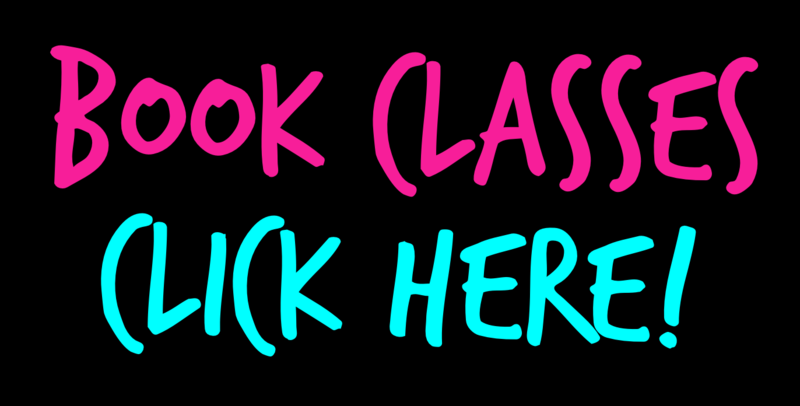 It’s a really nice way to focus your mind as you limber up and build up a sweat in your class. I’ll be reporting back when I leave London at the end of this summer, about how “Sweat Yourself Amazing” campaign and setting the intention to “sweat myself authentic”, has influenced my yoga practice at HYS. For the meantime, I’ll see you on the mat! ← BLOG: Why Has Eating Become a Guilty Little Secret? 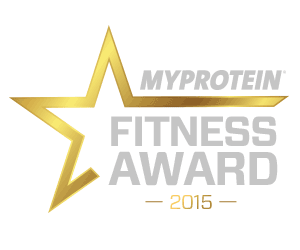 BLOG: So you want to be a fitness instructor?